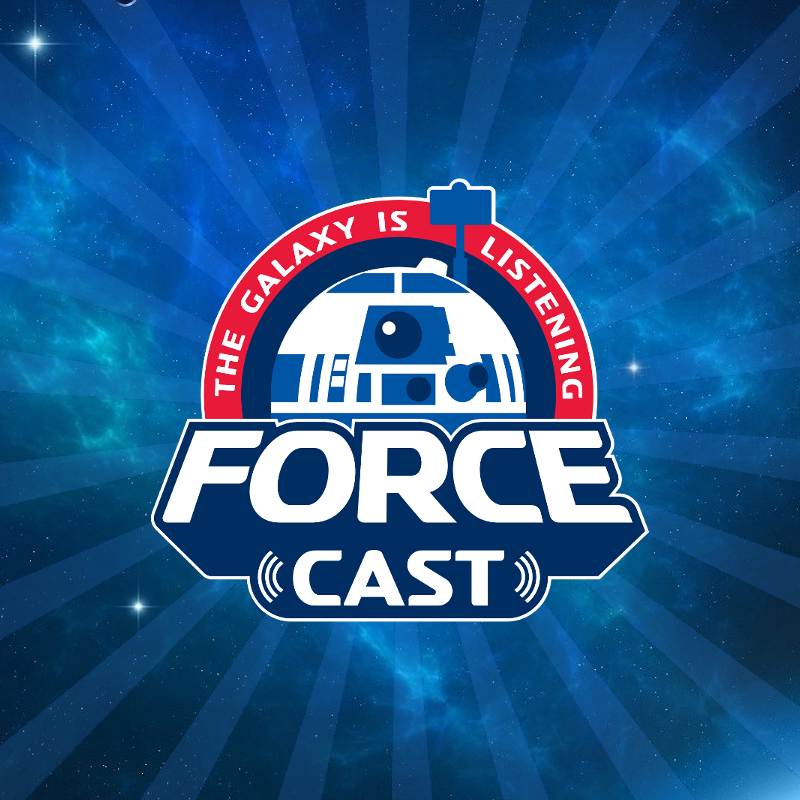 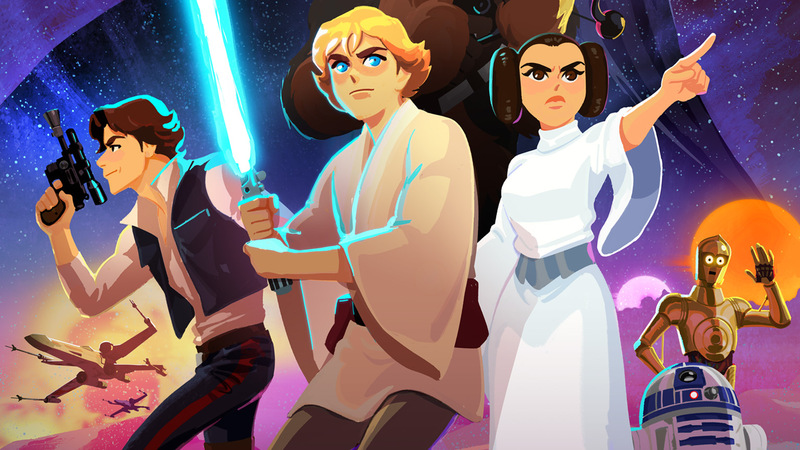 TheForce.net: Official Trailer For Star Wars Galaxy Of Adventures! 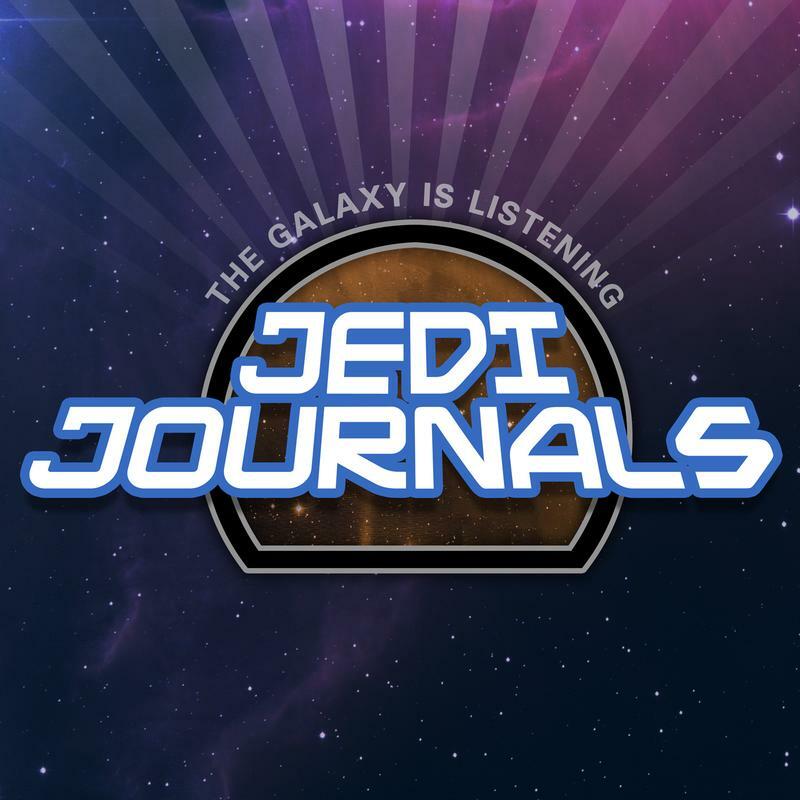 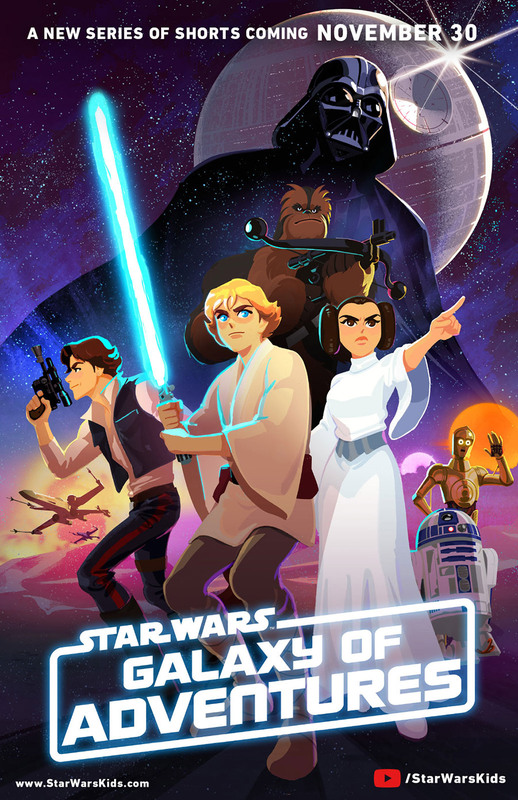 Check out the first trailer and promotional art for the all new Star Wars Galaxy of Adventures series debuting on the Star Wars Kids YouTube channel and StarWarsKids.com! 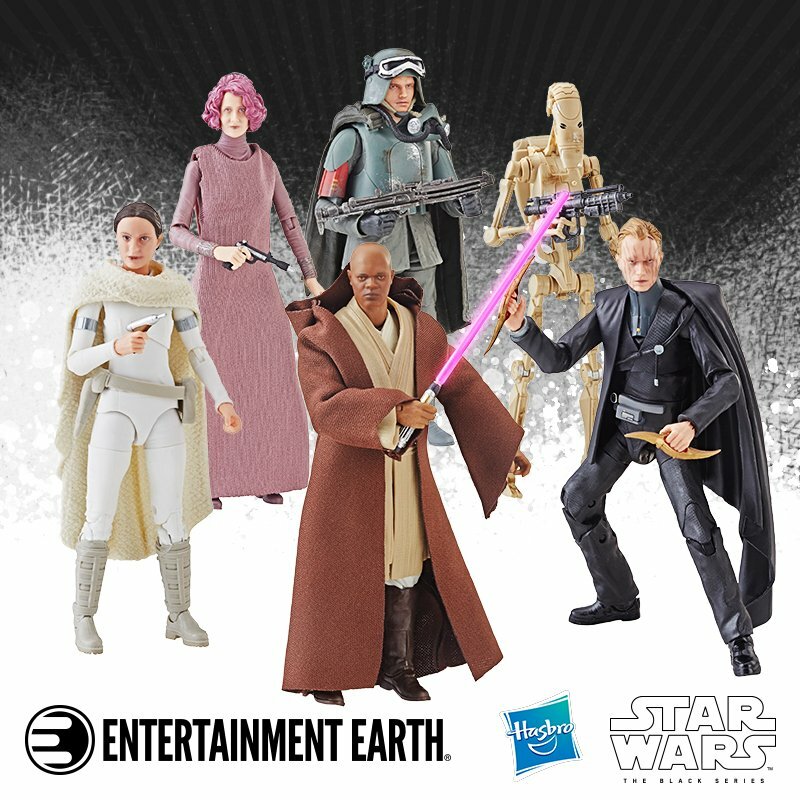 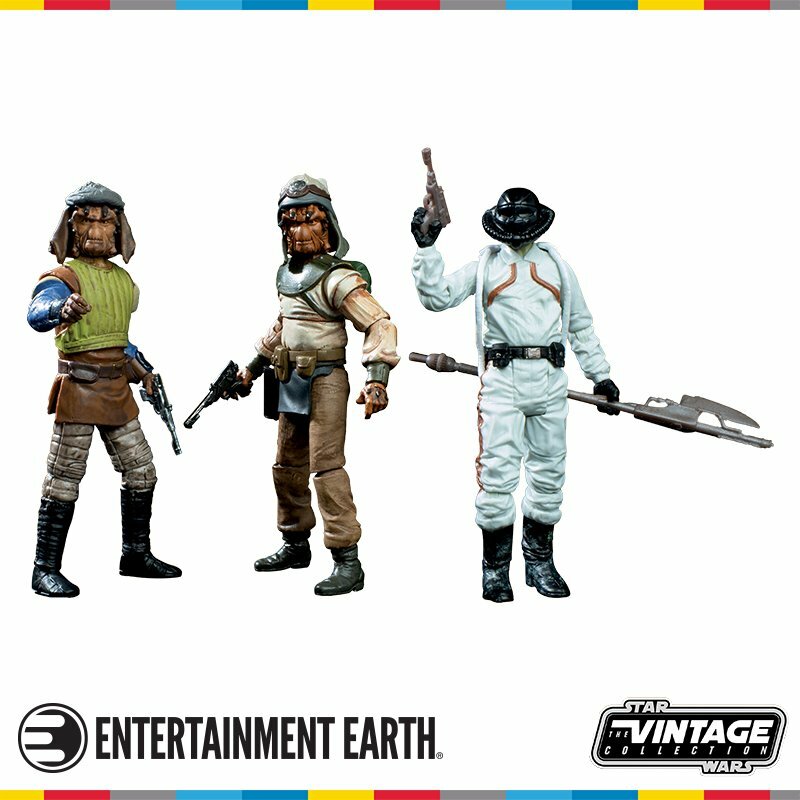 Go to StarWars.com for more information!